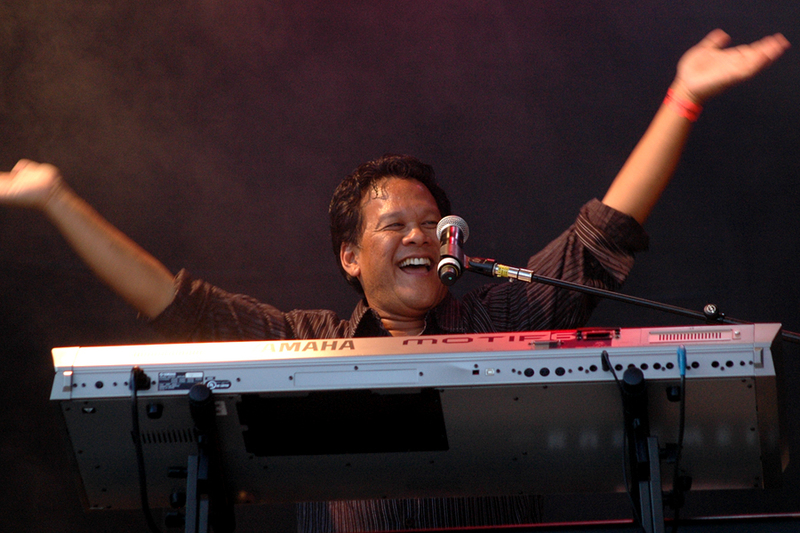 Jess Reyes has been a professional musician for more than 25 years. He has played with many Rock, Soul, Jazz and R&B bands throughout the Bay Area. A classically trained pianist, he started learning jazz and rock keyboard in high school. In college, he devoted most of his time to the study of electronic music and composition, eventually earning a Master of Arts degree in Electronic Music from San José State University. Immediately after college, Jess moved to Los Angeles, and worked as a keyboardist, composer/arranger and synthesizer programmer. Primarily known as a keyboardist and vocalist, Jess is also a songwriter and has composed music for film, video and games. Prior to joining San Francisco’s Ultimate Tribute to Journey, Jess spent the past six years as keyboardist for the San José Jazz Orchestra. With the SJJO, he has performed with a diverse group of legendary musicians including Ernie Watts, Grant Geissman, Greg Adams, Jeff Lorber and Journey’s own Steve Smith. When not performing, Jess spends his days hanging out with his four boys and working on music creation software at Apple.